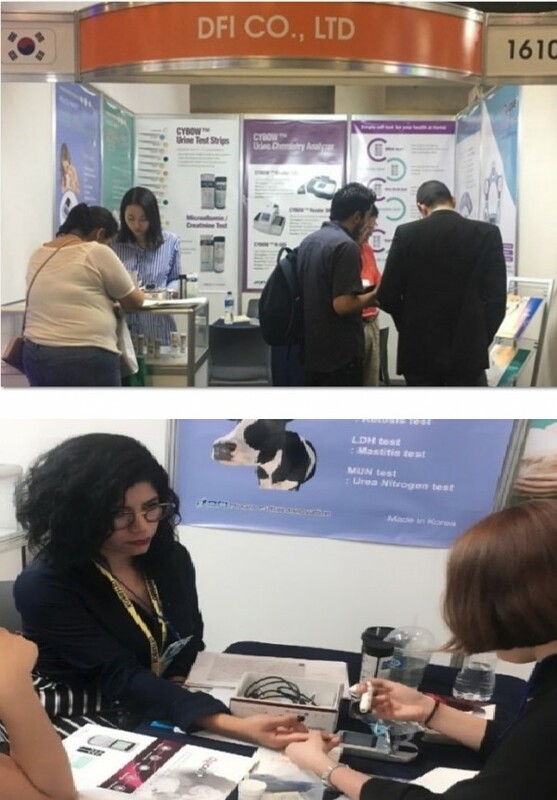 DFI participated in Expomed Mexico 2017 as only one Korean company attending this exhibition. and products for related private and public health institutions. Many Maxican and American companies visited our booth and expressed their interest in Qucare Multi Meter. Thank you for everyone visited our booth during the exhibition.